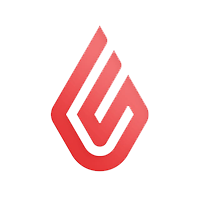 OnePOS is a cloud-based POS software designed for the restaurant industry. Its features include enterprise management, cloud data management, labor management, reporting, and more. In this article, we cover OnePOS reviews and pricing. Ready to get started? Request a demo. As of the date this article was written (April 4, 2019), there are not a lot of positive OnePOS reviews online. However, some users commended specific features such as time clock and scheduling, and its category tabs. There are few negative OnePOS reviews as of this writing. However, one user said that its user interface could use a design upgrade to make it more appealing and intuitive. OnePOS pricing is not declared on the website. Similar POS systems can cost between $30-$300/month for the software and around $1,000 and above (one-time fee) if the hardware is included. 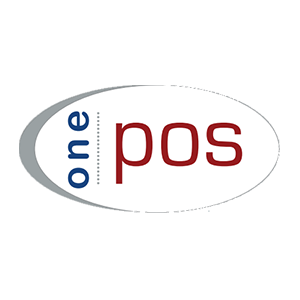 Interested users may contact the OnePOS sales team to request for specific pricing information. Ready to get started with OnePOS? Request a demo. Quiz: Which POS Software is Best for You? What do you need a POS system for? Are you looking for a POS system for a physical location, online, or do you need a mobile POS system? What’s your budget for a POS system? Best Restaurant POS System: A restaurant POS system is designed specifically for food-service operations to process payments and manage front and back of house operations. 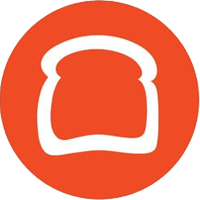 In this guide, we looked at the most popular and complete options and decided to review Toast, TouchBistro, and Lavu. How does OnePOS help users manage their operations? OnePOS enables users to create restaurant groups where they can share access to menu items, dining areas, employee records, and other data management related elements. Above store reporting is also available for viewing multi-unit sales and product data by region type on the cloud. What types of establishments does OnePOS cater to? OnePOS is ideal for full-service and casual dining, quick service and take-out, bars and nightclubs, billiard parlors, hotels and resorts, and more. Have you read these OnePOS reviews and are still not sure if it’s the right fit for you? Read our reviews of all top restaurant POS software or check out one of these three OnePOS alternatives. What's the Best Point-of-Sale System?